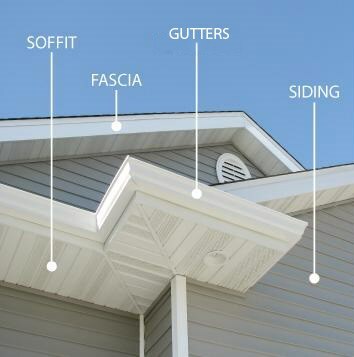 Soffits and fascia are two of the most important elements of any Des Moines home—but as a full-service exterior remodeling company for over 60 years, we at Midwest Construction have realized that many Iowa homeowners don’t know much about their soffits and fascia. If you’ve never considered these critical features, today may be the day to start! 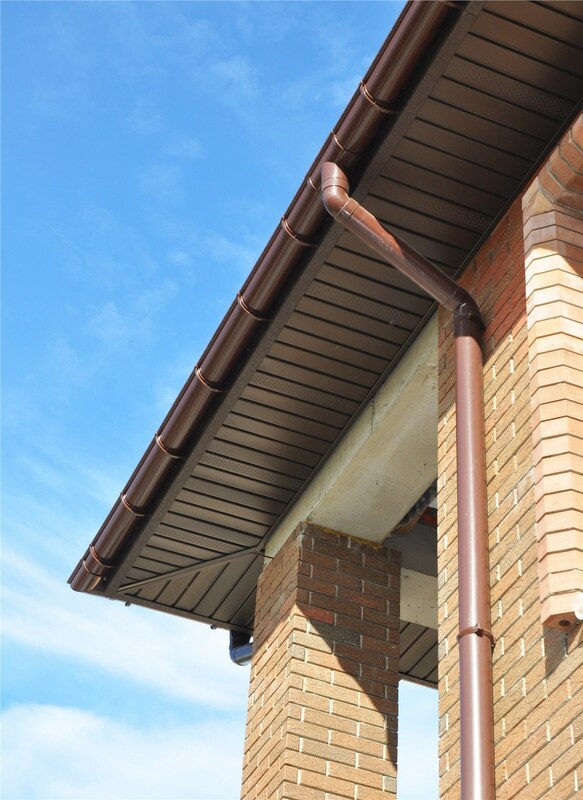 Fascia are placed along the roof eaves, laying vertically and facing outward. You can clearly see them from a distance at the curb. Soffits are placed horizontally, connecting the fascia to the siding. You can see them when you’re standing close to your home and looking upward. 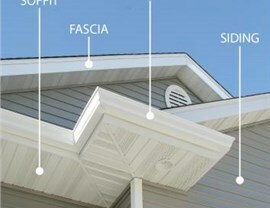 As you can probably tell, soffits and fascia are what tie your home exterior together—not only stylistically but functionally, too. They complete your entire roof, gutter, and siding system to keep water, wind, debris, and rodents out of your Des Moines home. Soffits are often used to provide attic ventilation as well. 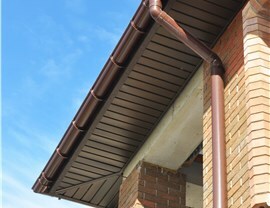 When Should Soffits and Fascia Be Replaced? 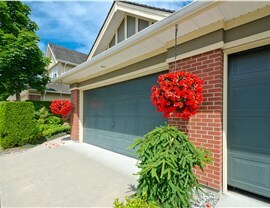 Given the important role of soffits and fascia, it makes sense that they should be well-maintained. The best time to have your soffits and fascia inspected is while you’re doing other exterior remodeling anyway, like a gutter replacement or siding installation. 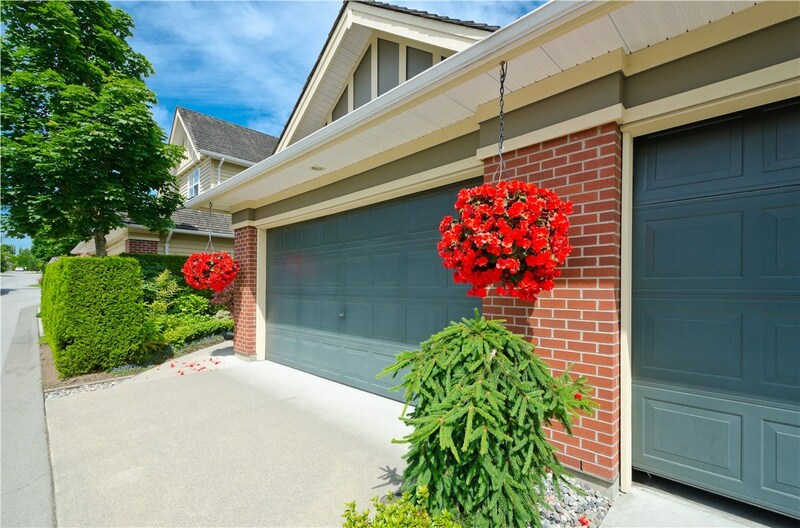 Having your soffits and fascia replaced at the same time will not only save you time and hassle, but it will also make sure that your home exterior remains attractive and cohesive—rather than a jumble of mismatched pieces. 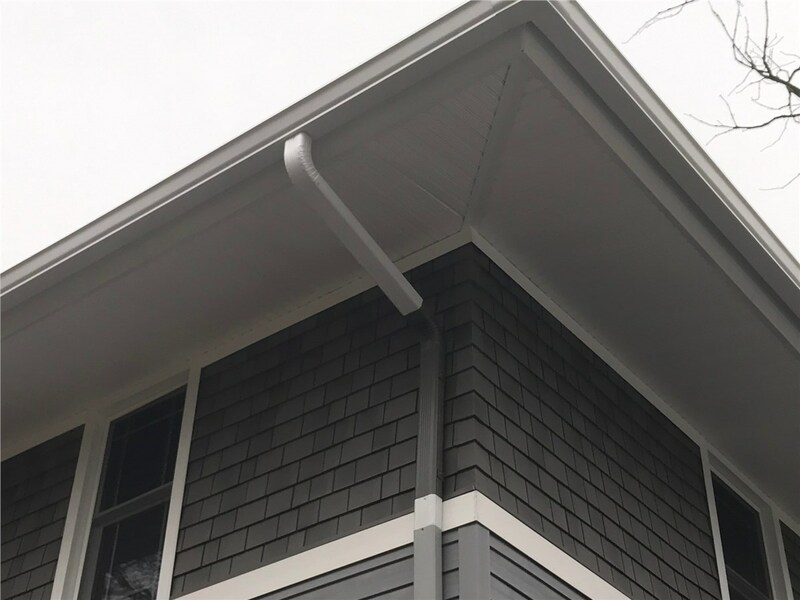 Whether you’d like a soffits and fascia inspection as part of a gutter replacement or as an independent service, Midwest Construction is here to help. We offer free inspections and no-obligation cost estimates to all of our Iowa customers, and we’d be happy to provide the quick repairs or full replacement you require. Contact us by phone or online form to get started with a free quote for your soffits/fascia, gutter, or siding upgrade today!